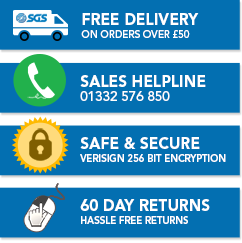 If you’re seeking out Bentley gas struts, then look no further than SGS Engineering. 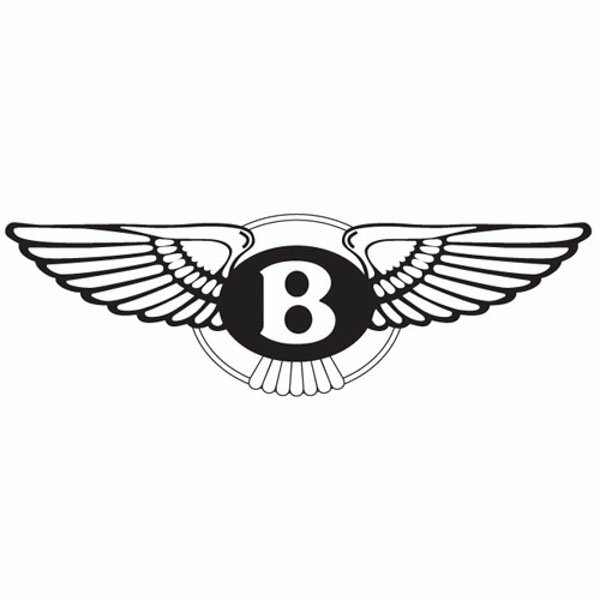 We’re proud to have a wide range of Bentley struts available online, including both Bentley boot struts and Bentley bonnet struts. Why look anywhere other than SGS Engineering for your replacement Bentley gas springs? We have your car covered from boot to bonnet, so take a look at the full variety of struts for sale online today. It’s not just every aspect of the car we have covered, it’s every model, too. From Bentley tailgate struts for a vintage Arnarge to Bentley hatch struts for a Continental GT, you’ll find everything you could possibly need in our range of Bentley gas springs, regardless of what model you own. If you’re struggling to find the right Bentley struts for sale in our range, or if you’re unsure which is right for your vehicle, then please do not hesitate to discuss your needs with our team on 01332 576 850 or contact us here.